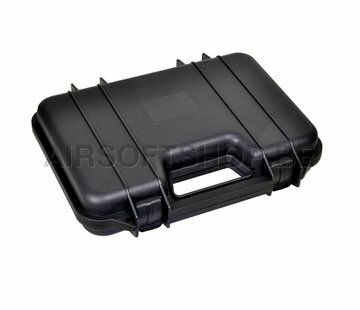 Hazard 4 Armadillo Covert Pistol Case (Black). 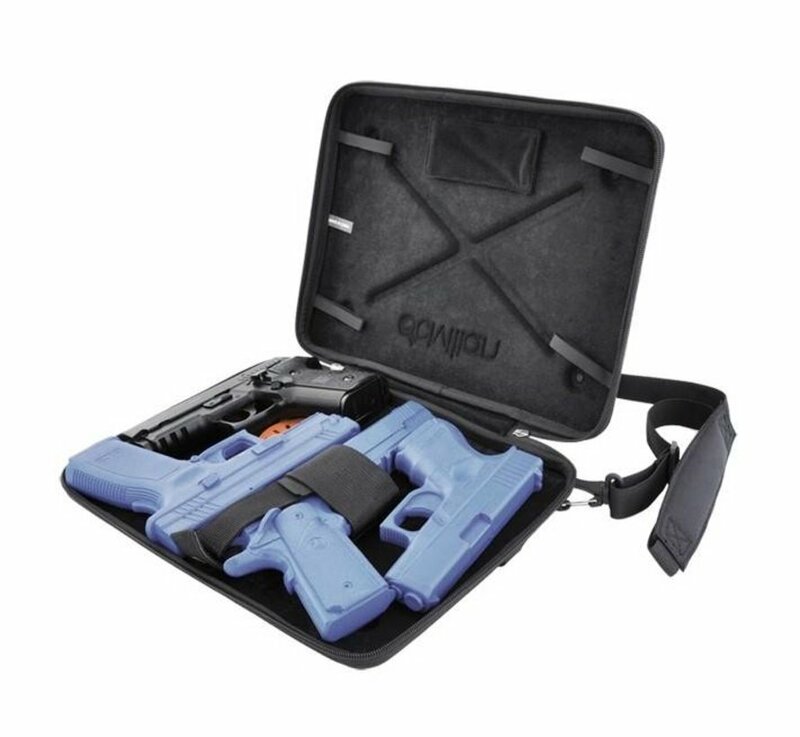 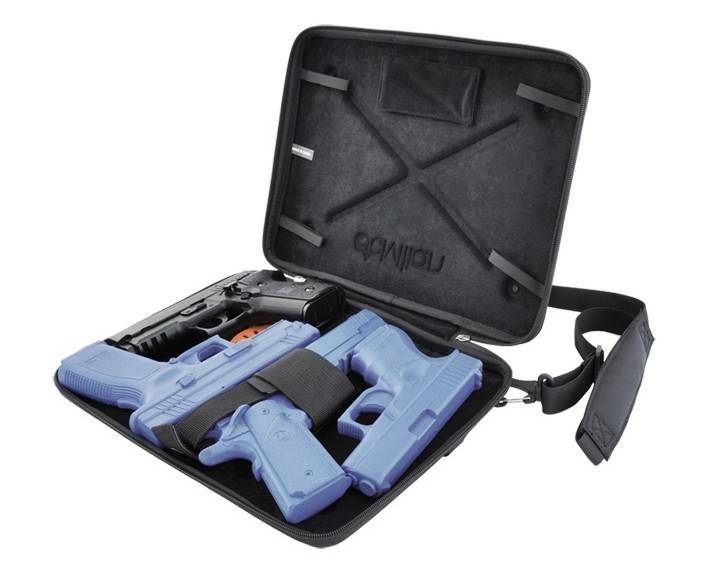 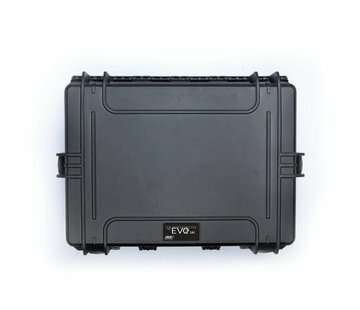 Modeled after our Civilian® branded Radiator™ Mac Book 13” laptop case for unassuming storage and transport, this thermoformed pistol case is truly unique. 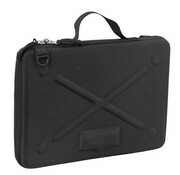 Zipper-pulls are lockable steel for security.